Survive through new elements such as liquids, flamethrowers, frost, magma, water and volumetric burning light. Fall down deadly rifts, fly to any direction and race & jump along the surfaces as a rolling character on your way to safety. 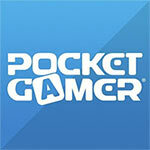 Challenge your friends and strangers in constantly updating global online events. Race against their best performances and rise in the global rankings. Not only does the game look amazing and have a soothing soundtrack and sound effects, but the gameplay is fairly fast-paced and challenging. The controls feel natural and the responsiveness is always welcome, especially since you have to be pretty precise in this game to begin with. Frogmind has done it again with this surprise sequel. 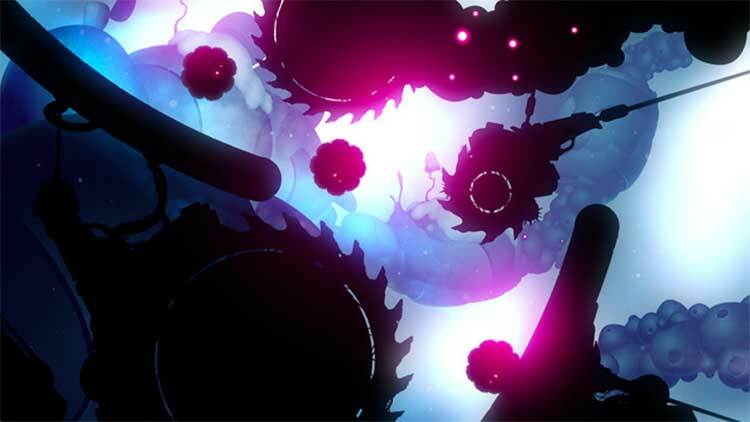 I highly recommend Badland 2 if you want a masterpiece of a game to check out this weekend. 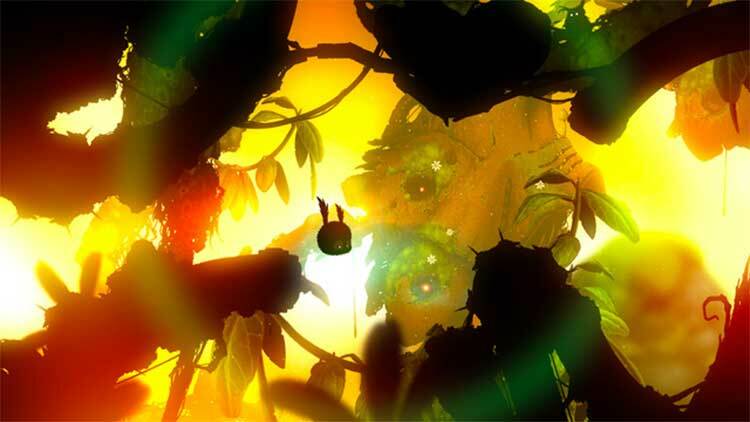 Just like the original, Badland 2 is an easy recommendation. It’s stylish, sleek, challenging, and most importantly: it’s fun. 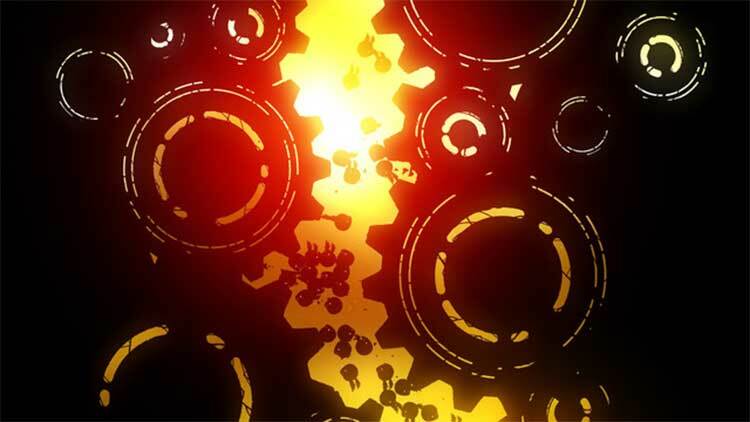 Badland 2 delivers an exhilarating and enjoyable experience that is like no other on iOS, and an absolute must have to partake in. 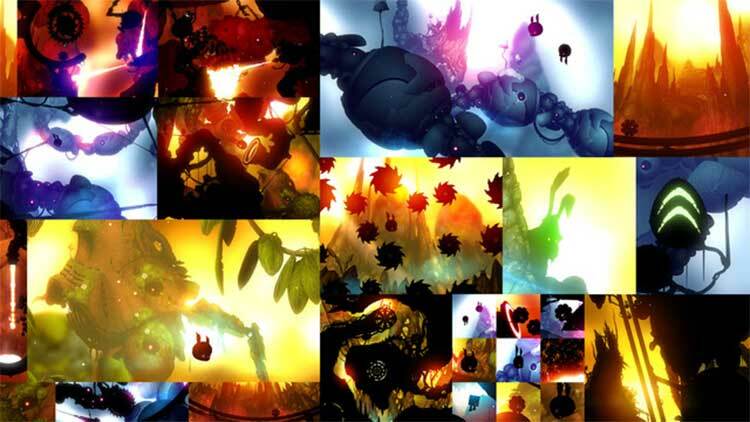 Without reinventing the concept, Badland 2 strives towards new mechanics and variations on its core design. Precision-focused gameplay make this a deeper experience than it might first seem, and Frogmind once again manages to rise above most mobile competitors. 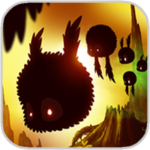 Badland 2 is a game where — via tight controls — you command a strange Bird/Bat-like creature to fly across various otherworldly landscapes, filled with bizarre alien oil-drilling machines, and the physics-based scenery is rather impressive. Furthermore — for those seeking to prove their Bird/Bat-thing mastery — there are even online leader boards, wherein you seek to prove whom is the best at navigating around slowly corroding mechanical-stuff. It's brighter, it's sharper, and it corrects a lot of the mistakes that made the first game slightly disappointing. It's great to see that, even at the end of the year, there are still some brilliant games hitting the App Store, and Badland 2 is well worth your time, attention, and hard-earned cash. En cualquier caso, y teniendo en cuenta su estado actual, y el más que posible futuro que le aguarda, Badland 2 es una de las mejores aplicaciones que se pueden descargar en estos momento en la App Store. Uno de los mejores juegos jamás diseñados para sistemas móviles regresa a los aparatos iOS con una segunda entrega bastante continuista pero que ofrece las suficientes innovaciones como para volver a encandilar a los usuarios. Es uno de esos títulos que consiguen proporcionar diversión a corto y medio plazo. Une fois encore, le studio nous livre une prestation qui en met plein les yeux et les oreilles grâce à une direction artistique enchanteresse. Si les compositions et bruitages qui habillent le jeu s'avèrent absolument ravissants, et en parfait accord avec ce qui se déroule à l'image, ce sont avant tout les arrières-plans qui frappent lorsque l'on joue au jeu. Pur senza alcuna intenzione di rivoluzionare gli equilibri del primo, fortunatissimo capitolo, il nuovo titolo Frogmind riesce a toccare tutte le corde giuste garantendo un'esperienza più ricca, gustosa e varia, mantenendo intatta l'evocativa e opprimente atmosfera dell'esordio. Un acquisto consigliato senza riserve.